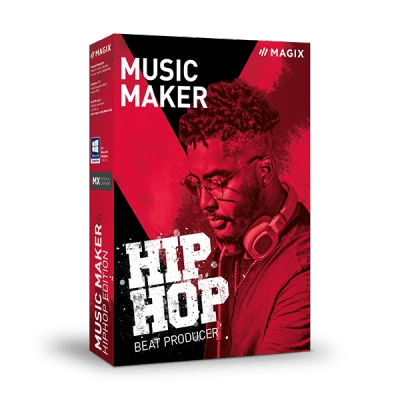 Humming speakers, phat rap beats and your own lyrics: The Hip Hop Edition offers everything for producing your own beats and rap songs. Transform your PC into an audio studio, record your own raps, mix your tracks and make heads bob with your flow! Straight from the studio: The sounds of the street. Easily produce beats with sounds & loops from the soundpools. Choose three of your favorites from hundreds of soundpools and start your own music production. Combine phat drum loops in 808 style with dark piano samples and produce the next chart hit. Check out our video to see it in action! In addition to the three Soundpools of your choice, you get 8 more Soundpools with over 2,000 loops, samples & sounds from various genres. 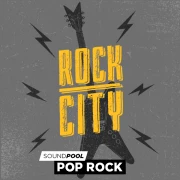 How is a soundpool structured? The 80s hip-hop Soundpool consists of a total of 574 samples. 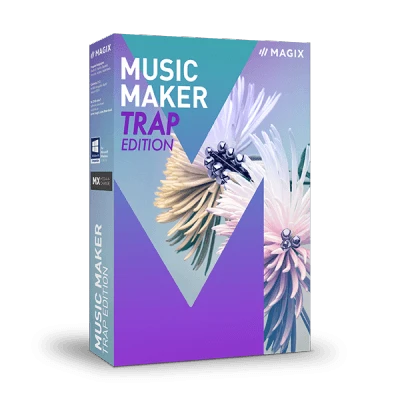 These include 15 bass loops, 13 drum kits and 2 complete songs / raps (divided into 47 loops). All sounds, punchlines, hooks and bridges are available in 7 variations for even more variety in your beats. That’s 7 times more options! Choose your weapon: In the Hip Hop Edition you can pick from 30 different software instruments. The Drum Engine to drop the finest booms, Urban Drums for hard hip-hop and dubstep beats or the brand new Orchestral Ensemble for brachial one-shot samples with strings and winds. Essential: A virtual synthesizer, a piano and Sample Player Vita 2. 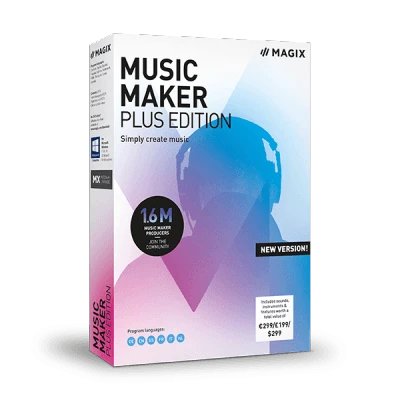 This line-up, included in every Music Maker, helps you develop booming basses, screeching piano chords or your very own sound. Play note beats and whole melodies with the screen keyboard. The program helps you stay on beat and can even play the right notes for you. Just like graffiti: Paint your own melodies, rhythms and beats in the MIDI Editor. Software instruments will then play back your creations while you take care of the fine tuning. Recording is as easy as writing rap texts. Connect the mic and you're ready to record your raps. You can also connect your instrument or MIDI keyboard and start recording in studio quality. 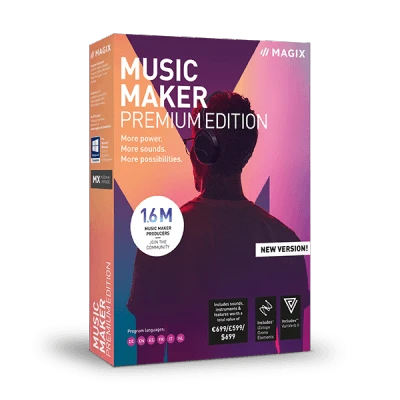 A huge range of professional effects, including chorus, echoes, wah-wah and flanger change your voice and then the whole track. Want to try something new? The biting Vandal SE guitar amp distorts and amplifies your sounds.